News from LMCU: Enter to win a Vegas getaway for two! Enter to win a Vegas getaway for two! 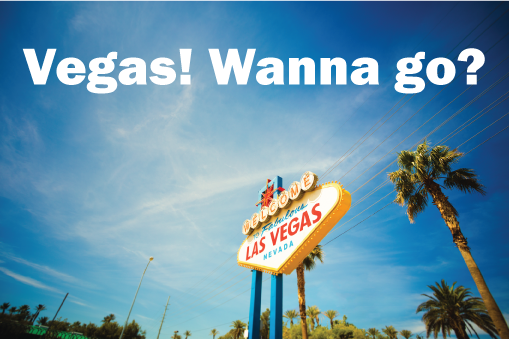 Enter to win a Vegas getaway for two from LMCU’s Member Travel Club! * The trip includes: $500 air travel voucher from Allegiant Air®, 3 nights at Terrace Studio courtesy of The CosmopolitanTM of Las Vegas, helicopter ride “King of Canyons” courtesy of Grand Canyon Helicopters and Tickets to Cirque du Soleil’s performance of “The Beatles LOVETM”. It’s easy! Register at www.LMCU.org starting May 1. *See LMCU.org for complete Sweepstakes rules.